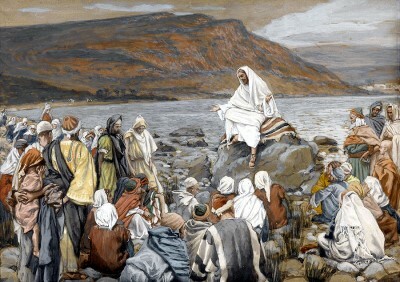 Homily Collections of Fr. 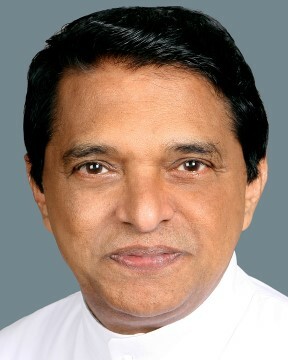 Abraham Mutholath. Classes by Fr. 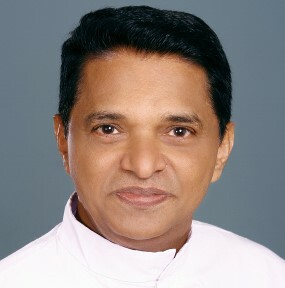 Abraham Mutholath. 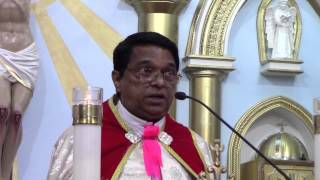 Homily in Malayalm by Fr. Bins Chethalil on February 7, 2016. Fr. Philip Kochuparambil on August 23, 2015. 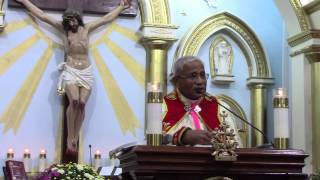 Bishop Mar George Palliparambil on August 9, 2015.